New York (NYC) – The hip hop genre dates its inception to the late seventies with Sugar Hill Gang’s “Rappers Delight” as the first major record. Hip Hop has evolved much since those days and has become a fixture of American culture. Christian Hip Hop (also referred to as Gospel Rap) has not been around as long, but has garnered a substantial following over the years. 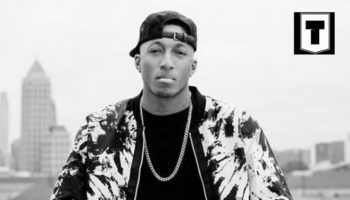 The Grammys gave recognition to the genre as Lecrae a Gospel Rapper from Houston won “Best Gospel Album” last year. 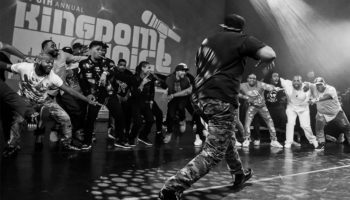 Christian Hip Hop is often met with mixed reviews from those within the church world; some deem it as an anointed ministry, while others see it as the “world’s music” inside the church. 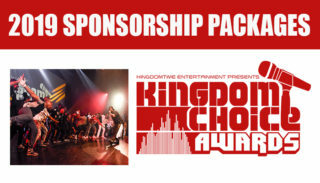 Minister Marcus Hall is the CEO of KingdomTime Entertainment and an avid supporter of Christian Hip Hop. 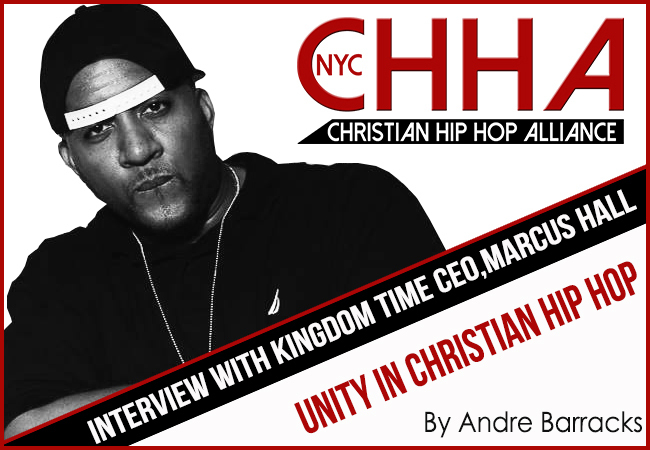 As one of the organizers of the New York CIty Christian Hip Hop Alliance, Minister Marcus shares his heart on the state of the genre in New York. The first meeting of the alliance was held over the weekend in Harlem. 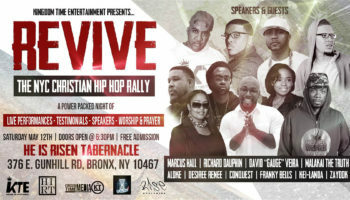 AB: What is the NYC Christian Hip Hop Alliance? MH: The NYC CHHA is a fellowship that is aimed at building a strong, healthy community through unified fellowship. AB: Why do you feel there is a need for such an alliance? MH: Myself and others feel there is a need for this alliance because there seems to be a lack of unity and camaraderie within the movement in NYC. The CHH community in NY has become fragmented over the last few years and I feel it is imperative for us to do something about it. AB: What would you say is the vision(long-term) and mission(present execution of vision) of the NYC CHHA? MH: The vision is to establish a community that knows each other and genuinely love each other. I believe this can be established through fellowship that will consist of prayer, heart to heart discussions, and open dialogue. Communication and spending time together is key in any relationship. If the CHH community can begin to commit to this I believe we will see a paradigm shift in the culture. I think if we can be more unified and get on one accord, God will use the CHH movement to impact this city and this hip hop generation in a mighty way. 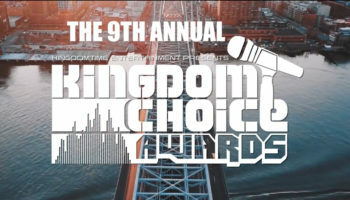 AB: Do you agree with the statement that a stigma looms over Christian hip hop artists? What do you feel the stigma entails? And why? MH: Yes I do. I think a common stigma that looms over CHH artists is that it appears to be more about the music than the ministry and as a result many believers consider it to be “worldly” and void of purpose. I would say this stigma looms for a number of reasons. The overall perception of hip hop to some people is just negative, so regardless of the message the artist is trying to convey, if it’s hip hop, it’s bad. Unfortunately, some peoples CHH experiences have not been the greatest. They have been exposed to poor, unseasoned, inexperienced artists who have no impact or effect. Sadly, some artists are more about the hip hop than they are about the will of the Father. So when they perform, that is all they do, perform. 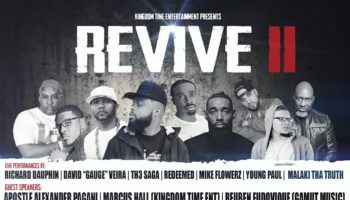 They don’t spend time in God’s word or His presence, so when they hit the stage the Spirit of God doesn’t flow through their words, therefore resulting in a mere hip hop experience. AB: What else do you have on deck for the alliance to do this year? MH: I hope to see the alliance develop and grow into a strong force. I would like to see us start doing outreach ministry such as prison ministry, shelters, street reach and impacting the city with the gospel. I’d also like to see some of the more mature members being mentors to the youth. AB: How do you feel this ties in to your particular ministry and your purpose here on earth? MH: Based on my past life before Christ, I know God has called me to be a urban missionary/visionary for the Kingdom. The CHHA is a structuring and addition to what I’ve already been doing. When you look at the “Higher Calling” outreach event I started in 2007, it’s been about bringing urban ministers together to impact this urban generation. Myself and many others have seen the power of God move in a special and mighty way when we come together and I’m praying that this effort will usher in a new consistent wave of God’s glory. AB: How can folks get and stay connected with the Alliance? Phone: Joel Farmer @ 862-438-5759.